Every trip we take is a unique and unforgettable experience. It does not matter if our destination is the cosmopolitan city of Manhattan, the temples of Machu Picchu or a cruise on the Nile. We always want to enjoy the trip to the fullest and that runs smoothly, with the least possible contingencies. That is why at Sakelo Bags we are constantly looking for new handbags and travel accessories to suit everyone, guaranteeing maximum comfort, durability, practicality and of course, without forgetting fashion! 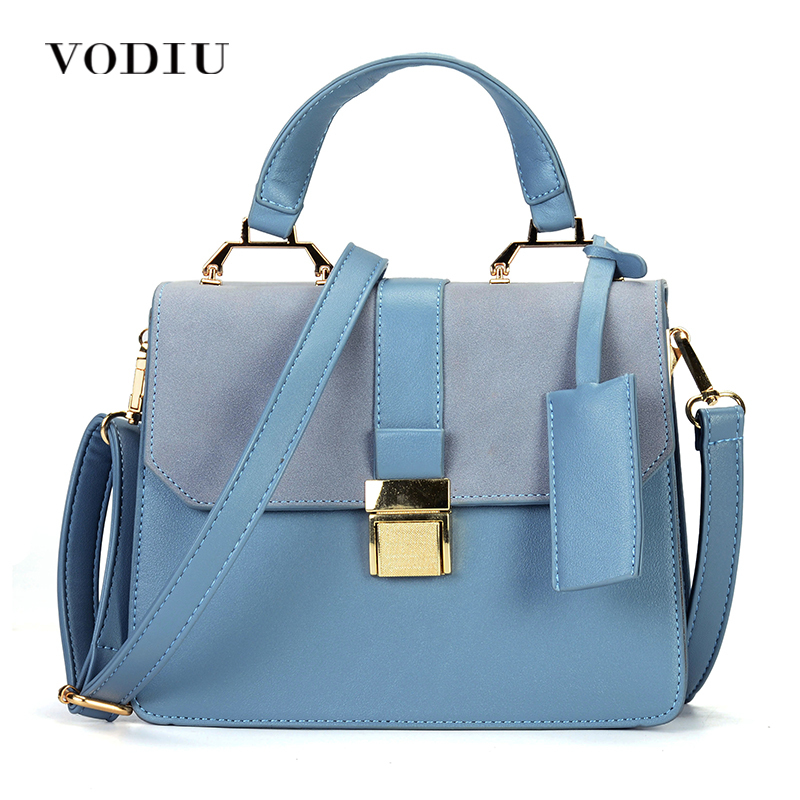 Our main challenge: to become one of the best shops of online handbags and with more variety of the country. Can you help us get it? And it is necessary to recognize that when you go away, to remove the smile of the face is quite complicated. You are in a good mood and your illusion is more than palpable, and why not say, feel like going shopping and releasing something that makes it even more special. Even more so if it is a bag or a backpack that allows you to enjoy it even more, does not it? Normally when you go on vacation and you plan to make authentic tourism and travel to the last corner, there is always a comfortable backpack hanging on the back or a shoulder strap that allows you to carry everything you need in the most comfortable way possible. That is why we knew that the last line of bags National Geographic, a firm that lives linked to the world of science, nature, history and of course, travel, could not miss in our online store of handbags. Surely you have seen your documentaries and once you have read your magazine while waiting for your turn at the hairdresser! We have no doubt that you have heard millions of times from National Geographic , but perhaps until arriving at our website you did not know that the firm also had its own line of accessories, bags and backpacks for the traveler. In the world of documentaries and reports are the best, and in fashion we are becoming more important, and the truth is that we do not miss. Experts in everything related to travel, they knew what the most demanding travelers needed, and certainly they have offered. After living hundreds of adventures and unforgettable experiences, National Geographic have set to work to create a line of articles for the traveler that make a difference and provide them with everything they need. They hit the spot! The accessories and bags National Geographic will become the best allies for your trip. With an informal yet casual style, they are just what you were looking for to make a leap of quality to your look more adventurous and traveler. They allow you to enjoy the maximum comfort, and is that they use materials of a great quality that will guarantee the much needed resistance in any travel bag. Once you try them, you will not be able to travel again without your National Geographic bag or backpack. When talking about the quality and the resistance, we could not resist to emphasize the exclusive fabric Nylon Taslan with which the National Geographic accessories are made. A 100% Nylon, waterproof and breathable fabric that will increase the life of your bags and backpacks. It absorbs moisture and is highly resistant against ultra-violet radiation, making it the perfect fabric for your travel equipment. You can take them with you to the end of the world. Forget about the classic scrapes that are appearing in your backpack and the wear and tear caused by the passage of time, which make you realize that before you know you have to do with a new model. National Geographic fabrics will offer you the highest quality and durability in your accessories, so much, that they will spend so many years with you that they will become one more member of the family. The anecdotes and experiences you will live will be innumerable. In our collection you will find endless possibilities from which to choose: travel bags, handbags, backpacks, National Geographic shoulder bags, computer cases, document holder , etc.In short, everything you need at the click of your mouse . Had they ever made it so easy? We invite you to come in and have a look yourself. You will like them so much that you will not even know which one to choose, you will want to take them all! Do you like the idea? To open the mouth, we have prepared a little snack with some of the accessories, backpacks and handbags National Geographic that we like most in Sakelo.com, but we have many more.Choose yours, bring out your most adventurous side and live your day in the most intense way, you will love it! National Geographic Bags, Shoulder Bags And Backpacks, What Do You Think? This National Geographic Wheeled Travel Bag is perfect for making the most of your next trips (73x32x33 cm). With a sporty yet adventurous design, it is made with Ripstop, one of the most resistant materials we can find today. To give you an idea, it is the material that is used to make the military outfits, so the durability and the resistance will be beyond doubt. You can use it in trolley mode thanks to its extendable handle and wheels, although if you prefer you can also carry it over your shoulder. With an endless number of interior pockets, you can store all your luggage in the most comfortable and safe, and to make matters worse , it is available in three different colors; Black, kaki or red. A safe bet! So much when you travel as in your day to day you get used to carrying so many things on top that your little ones are too small: the mobile phone, the wallet, the cover of the glasses, the classic package of cliques, etc. This is where Nat Geo shoulder bag for men come in, the ideal option to enjoy the most comfort when you do not want to carry a backpack hanging on the back. Made with Taslan Nylon fabric , they are waterproof and offer a simply spectacular resistance, in addition to the characteristic adventurous style of Nat Geo. Have no doubt they will become one of your best allies. And as we know that each man is different and has different needs than any other, we have several models in different sizes. Take a look and get the one you like best. At National Geographic they also think about men who are accompanied every day by all kinds of important documents and can not go anywhere without their computer or without their Tablet. The clear example is found in this briefcase Nat Geo pocket , which with a simple design while elegant fits perfectly to all styles . 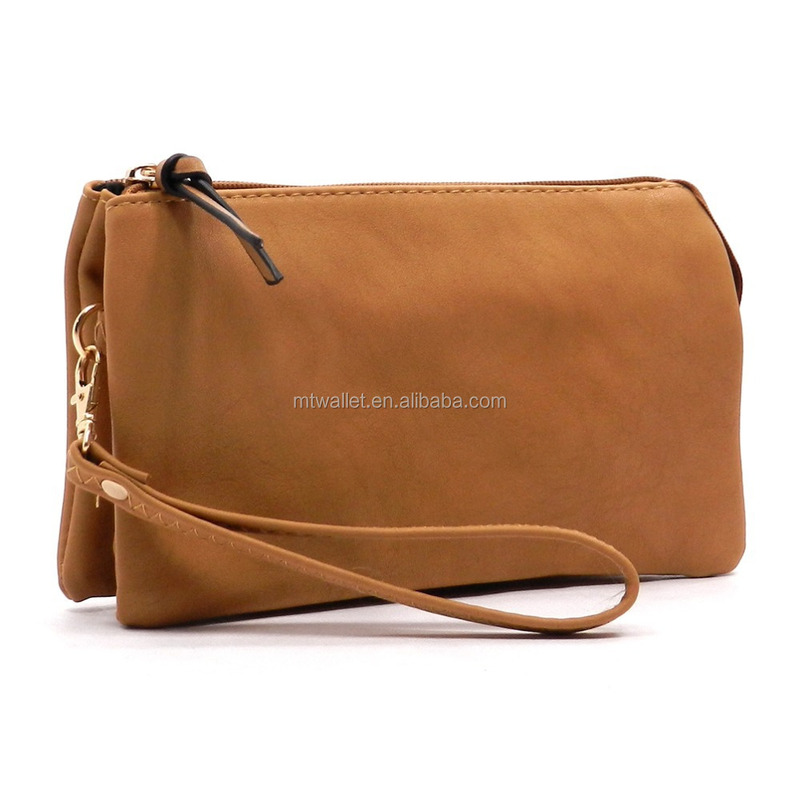 Made of PU synthetic leather, it measures 37.5 × 10.5 × 30.5 cm . And it has everything you need to carry all your documents and your computer in the most comfortable and safe way. It is available in black or brown. And if you want a briefcase for a teenager or for a person with a youthful and adventurous spirit, perhaps this bag Nat Geo (42 × 12.5 × 30 cm.) Fits more with what you are looking for. With a more daring and innovative design and made with Ripstop, it is simply perfect. And we definitely got to the main course, which is none other than the National Geographic backpacks. Staying with one is really complicated, and is that each one is better than the previous one, so we have shown you just some of the many that you have to choose. Do not hesitate to enter and see them with your own eyes. One of our favorites without any doubt is the Nat Geo trolley backpack (30x21x45 cm.) ,Which is perfect for those express business trips, as it allows you to carry it on the back like a conventional backpack, but also offers you the opportunity to Take it to trolley mode thanks to its extendable handle, being also a very good option for your adventure travels. It is really light (2.5 KG.) And very resistant, so do not hesitate to give it the attention it deserves. And if you liked, do not miss either this trolley backpack with adjustable straps and folding handle, spectacular! But if you want a more elegant backpack with a more classic design, stop looking, as thisNational Geographic backpack is just what you need. A backpack perfect for day to day or for your weekends, which is made of a skin effect material that is very resistant and totally waterproof. Available in two colors, black and brown, it will be your best ally. And to finish, do not miss this Nat Geo men’s shoulder bag in brown color to the style reporter. With endless pockets and different departments, you can carry all your things in the most orderly way without giving up the style. 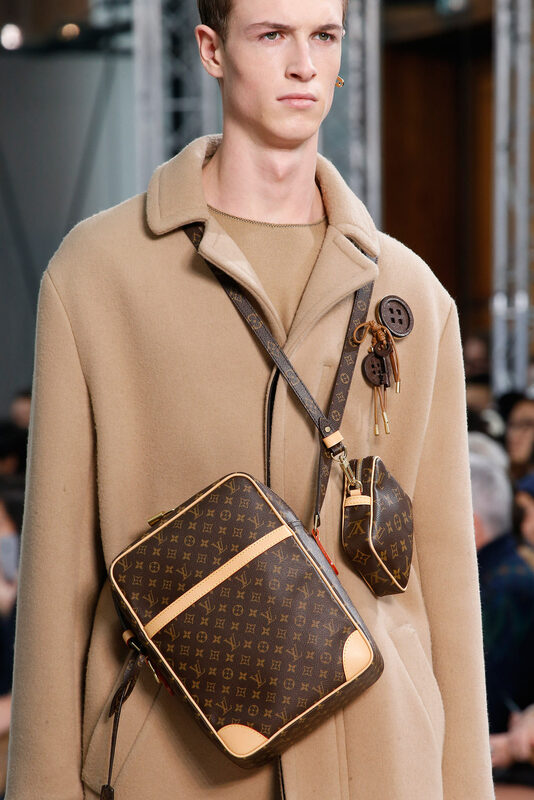 Bags Trends For Men In 2017-You Must Know!